It is not known if Ganon/Ganondorf will be making a return, but he probably will to some degree. 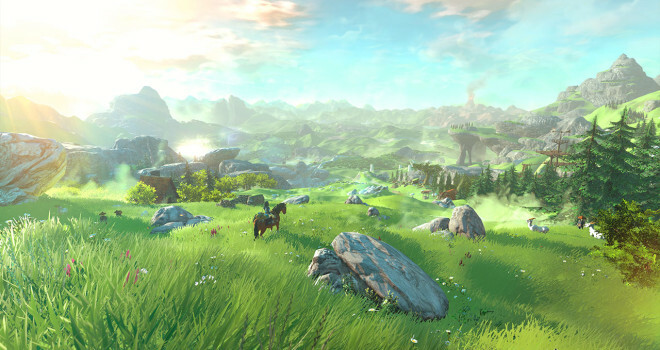 It will most likely depend on where this new Zelda title takes place in the timeline. We’ll keep you updated as more information develops.